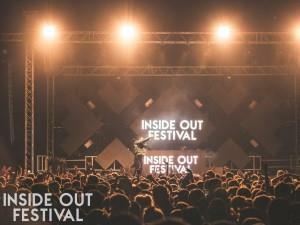 Join Bugzy Malone, Not3S and DJEZ plus many more at Inside Out Festival in Cardiff this summer. Bugzy Malone and Not3S will headline Friday and DJEZ the Saturday. This is an 18+ event. Ticket prices - Second Release: Friday or Saturday £38.50, Weekend £55.00.